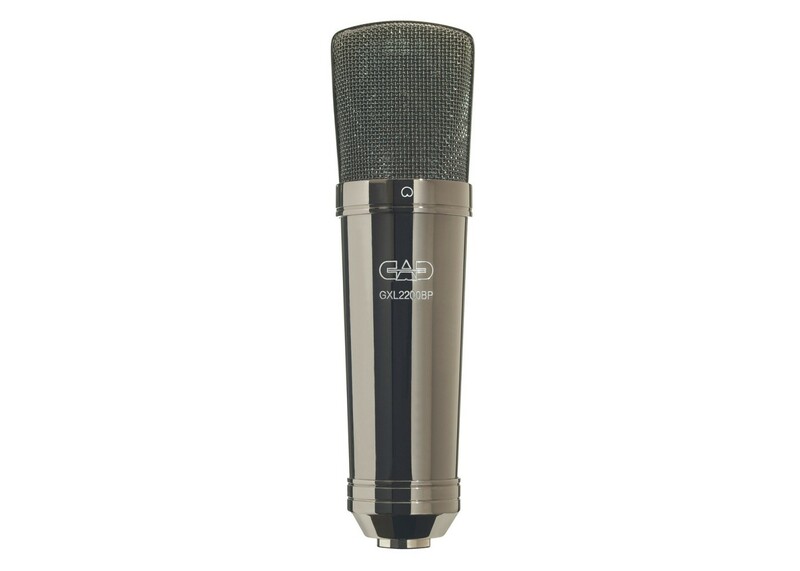 The condenser microphone consists of a thin conductive membrane stretched very close to a stationary plate. High voltage is applied between the membrane and the plate. As the membrane vibrates, electrons move. These moving electrons are sensed as voltage. This voltage can be strengthened (but not necessarily increased) by silicon. The GXL2200 is inspired cosmetically, mechanically, and electrically by early generations of European masters. Features include (but are not limited to) an internal hi-pass filter. Elastic shock mount and protective pouch are included. P48 (48V) phantom power is required. Behringer U-Phoria UMC1820 Audiophile 18x20 Audio ..